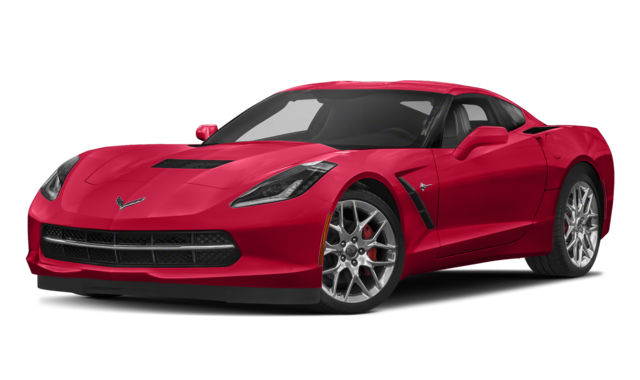 Finally, the 2019 Jaguar F-TYPE is better equipped to keep you and your passengers safe than the 2019 Chevrolet Corvette. With advanced driver assistance systems like Driver Condition Monitor, Traffic Sign Recognition, Adaptive Speed Limiter, and more, Saddle River drivers can rest assured that the F-TYPE maintains a goal of protection. 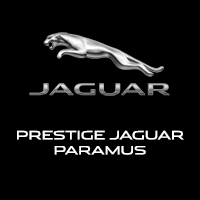 Browse the different Jaguar F-TYPE price points before visiting Jaguar Paramus to secure financing or select a Jaguar F-TYPE lease! 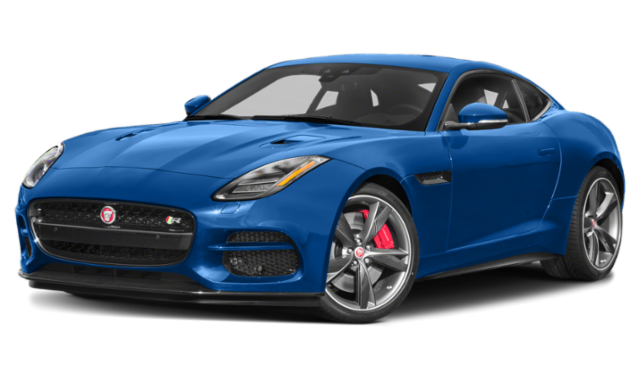 The new Jaguar F-TYPE inventory is sure to spark your need for speed around Ridgewood.